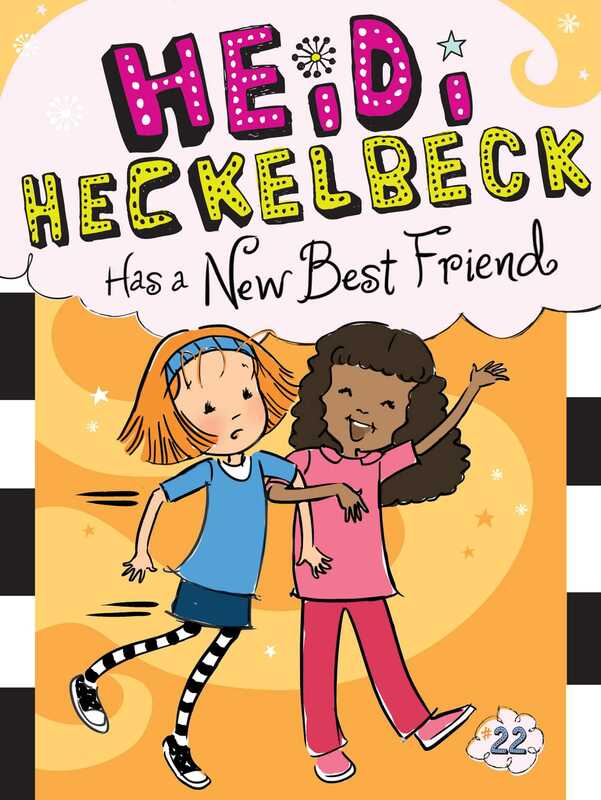 Heidi has a new best friend in the twenty-second Heidi Heckelbeck adventure! A new family moves in next door and Heidi is excited to meet them. They have a daughter Heidi’s age! Her name is Bryce Beltran, and she’s Heidi’s super nice, super talkative new neighbor. After spending the day together, Heidi promises to introduce her to Lucy and Bruce. But on the first day of school, things don’t go as planned. Bryce is convinced that her so-called best friends aren’t very good ones and tries to get in between them. Can Heidi help everyone get along before she loses them all?